In the U.S., 85 percent of CEOs whose organizations have a defined diversity and inclusiveness strategy say it has enhanced business performance. Yet, ethnic and gender-diverse leaders continue to be the least represented in senior-level positions. Given that paradox, Furst Group principal Tim Frischmon laid out the business case for why companies need to develop a “diversity action plan” in a recent presentation to a human-resources and leadership association in Minnesota. Frischmon presented alongside Walter Chesley, Senior Vice President of Human Resources for Hennepin Healthcare. The two discussed many of the challenges that must be overcome to create an environment in which to live and lead diversity. Chesley and Hennepin Healthcare recognize the importance of cultivating a diverse, inclusive work environment in delivering excellent care to patients of all cultural backgrounds. ”We value the diversity of our patients and employees. But even more importantly, we recognize the importance of inclusion. Our goal is to cultivate an inclusive environment where all employees feel respected and valued for the unique qualities, perspectives, and experiences they bring to work every day. 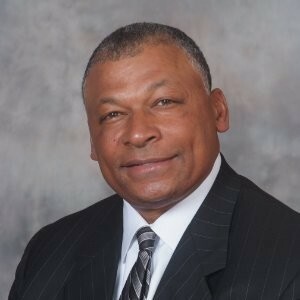 This inclusive environment results in delivering top-notch care for our patients that are sensitive to their cultural needs,” said Jon L. Pryor, MD, MBA, Chief Executive Officer of Hennepin Healthcare. There are signs that diversity and inclusion efforts are gaining more traction within the state. In a poll of the attendees, 59 percent said their organizations had less than 10 percent diversity representation in senior leadership and above, but 93 percent said their comfort level in discussing diversity and inclusion was moderate to high. Being able to have an open dialogue about diversity is a great step in the right direction. 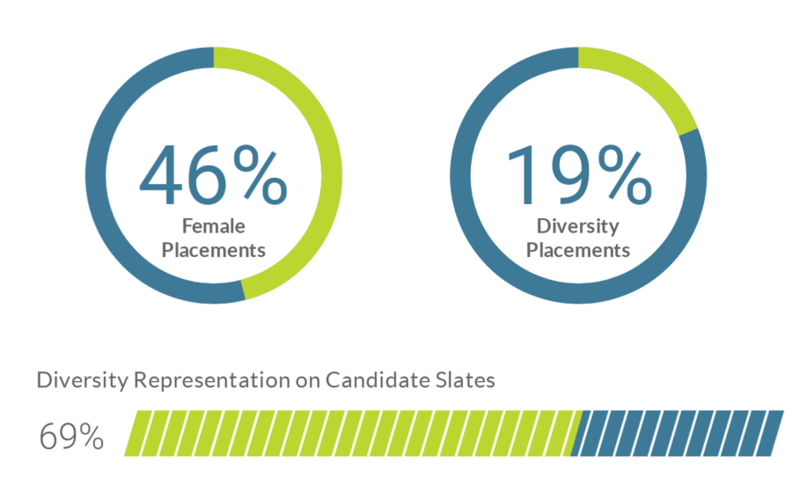 According to LinkedIn’s Global Recruiting Trends Report, 38% of respondents said that “Finding diverse candidates to interview” was the biggest barrier to improving diversity, with “Retaining diverse employees” a close second. 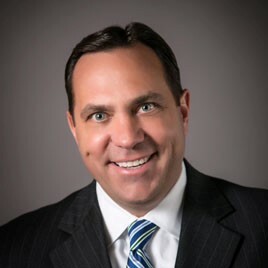 As a top healthcare executive recruitment firm, Furst Group strives to remove these barriers, achieving above average gender and ethnic diversity placements for their clients – 46 percent women, 19 percent ethnically diverse. “Because we know the value of diversity to an organization and the markets they serve, it is our goal to help our clients gain access to top talent from varied backgrounds and cultures,” says Frischmon. Diversity should be viewed as a strategic asset. It should be planned, managed, and measured. This is the only way to continue improving in the areas of diversity and inclusion. By knowing what is working and what isn’t, you can adjust your path moving forward and truly “walk the talk” to make strides in effectively enhancing your culture, which will increase productivity and profitability. For more information on diversity and inclusion, visit our Guide to Diversity and Inclusion.